Clear Vision Marketing Group and the Lake County Captains are proud to announce the Inaugural Jarvis Landry & Friends Celebrity Softball Game which will take place at Classic Park in Eastlake, Ohio on Saturday, June 15. The Lake County Captains will welcome Cory Snyder to Classic Park on May 3. VIP packages include: ticket to the first base party deck, meet-and-greet and buffet. Limited spots available. The Captains will re-brand as the "Picantes de Lake County" for five games during the 2019 season. The team will wear specially designed jerseys and hats for each of these games featuring the Picantes name and logo. Hop on into brunch with Skipper and the Easter Bunny. Make your own waffles, snack on cheesy hashbrown casserole, enjoy an assortment of pastries and adults, grab a mimosa or bloody mary at the cash bar! 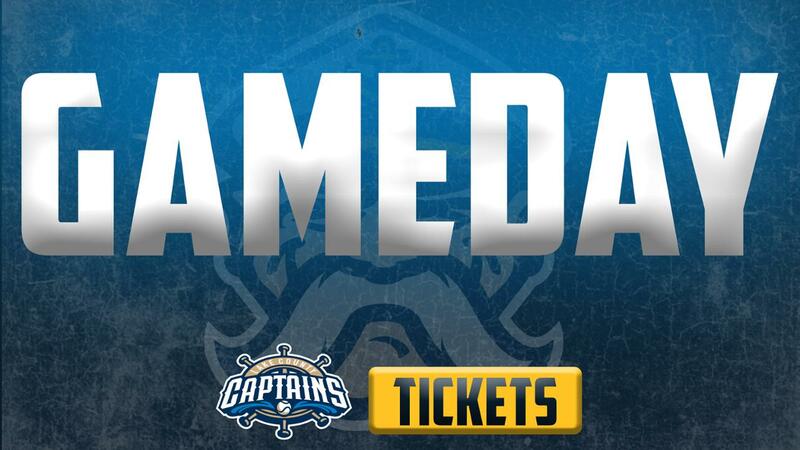 Get the latest Captains news and offers!